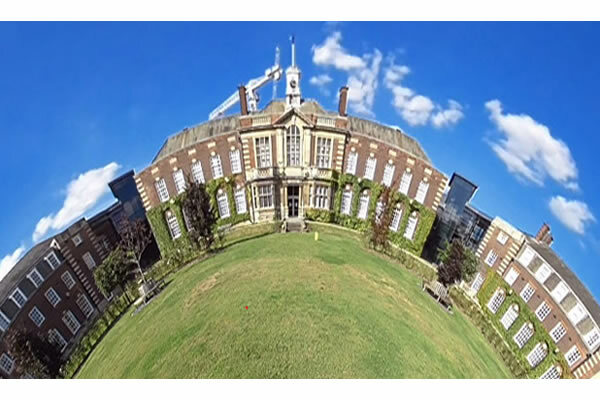 Did you know the University of Hull is launching a new degree in 2019…? Are you interested in a career where you use your ideas and energy to help people to find solutions to social issues and problems? Maybe you are looking for a challenging and rewarding role that has a positive impact in your community? Perhaps you are already a volunteer in an important social project? This new degree in 2019 aims to equip graduates to become successful social innovators and creative charity workers. Social Enterprise and Creative Care will enable graduates to develop the skills, knowledge and confidence that they need to thrive in independent social businesses such as social enterprises or charities. The course will help you to think about how creativity and innovation can enhance the lives of disadvantaged communities and individuals or people with other social and economic barriers in their lives. A key part of the approach will be to introduce students to some important innovators and pioneers who are keen to share their stories, insights and enthusiasm. Come along and meet the team and find out more about the course meet some of the inspirational, enterprising people who will be involved with the programme.